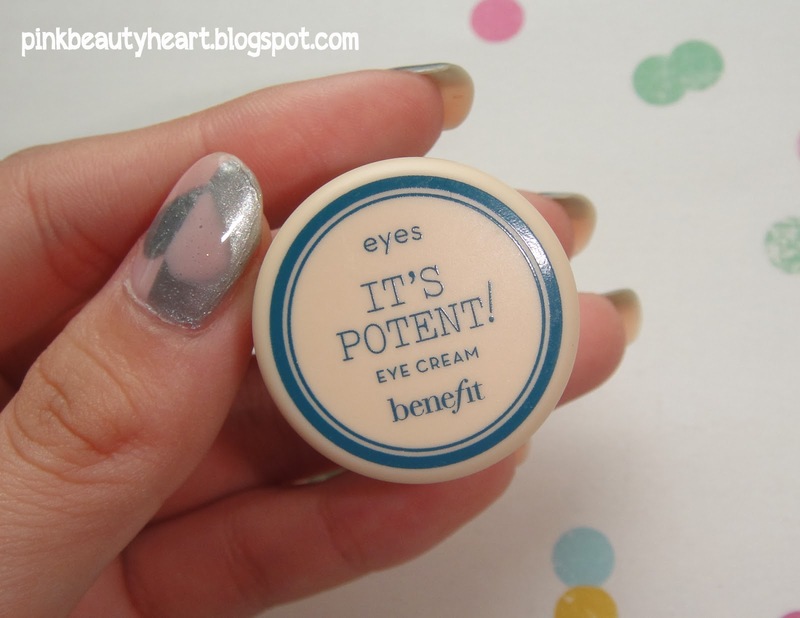 Today I want to share my experience using Benefit It's Potent eye cream. I only have the travel size in 0.1 oz (full size : 0.5oz) but it last for about 3 weeks so I think it's enough for me to review about this product. Benefit only have one line of skin care. 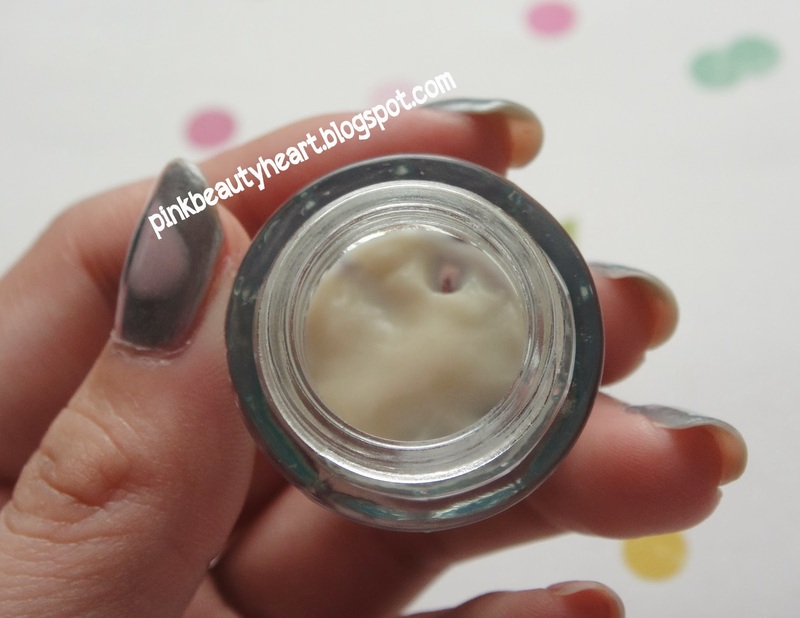 This eye cream is the first product I tried from their skin care. 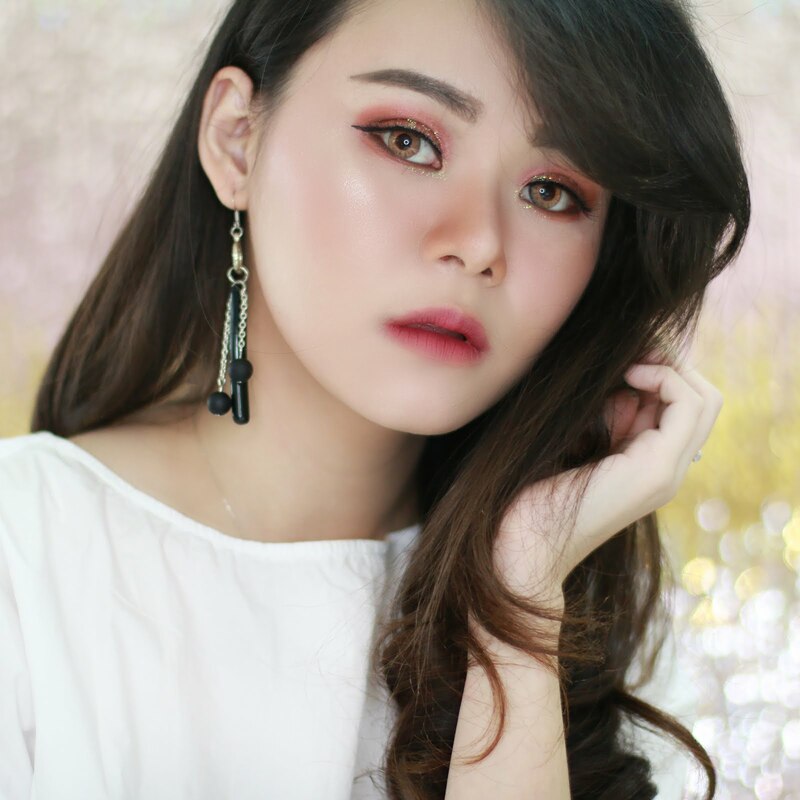 Their skin care product comes in clear glass bottle or jar with green undertone. Full size product looks almost exactly like travel size, except for the cover. Full size product comes with kinda like wood cover. Packaging : Benefit always have good idea about their packaging, the wood cover looks like vintage and unique. The only problem is the glass jar might not friendly for travel. Smell : I don't like the smell. It's has kinda like medicine smell but it's not really strong. 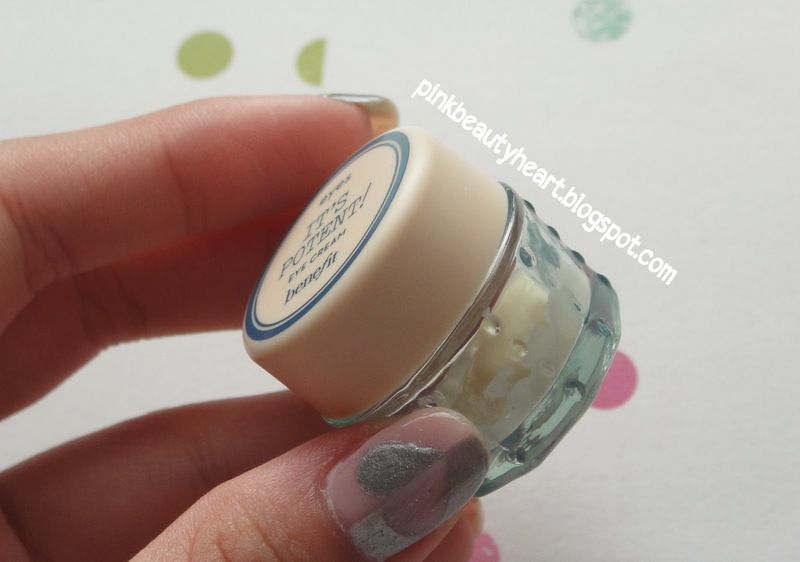 How it's feels : I always like eye cream that feels like refresh my eyes. But this product doesn't give that kind of feelings since it's quite thick. I don't feel like it's moisturize my eyes. Result : After 3 weeks, I didn't feels any different. It's not brightening my under eyes. It does moisturize my eyes, but it's not enough. I don't feels it does what it's supposed to be. I am not sure how much it is, but I think it's quite expensive and don't worth the money. Once again this is just my opinion and some people might have different opinion. That is all for my review. If you have tried this product, let me know what is your opinion. 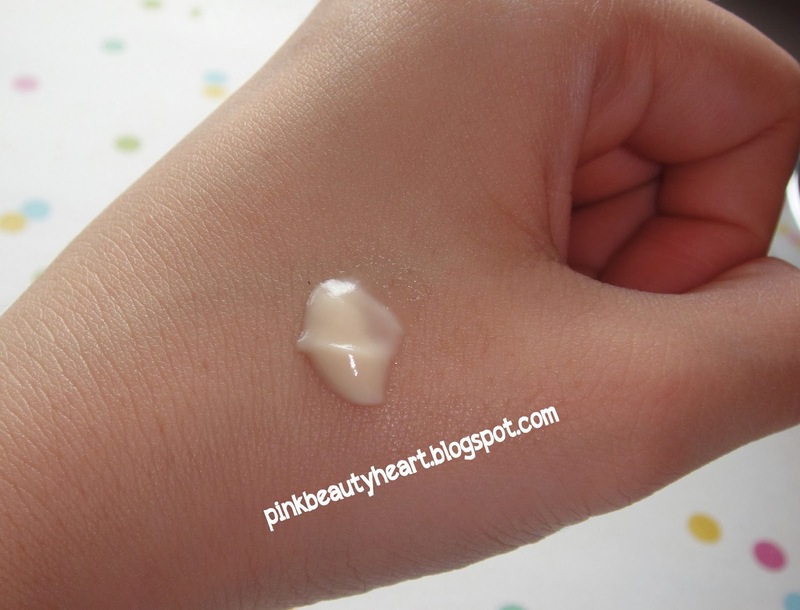 4 komentar on "Benefit It's Potent Eye Cream Review"
I study your all contain it is really very lovely, look for some relevant details here.